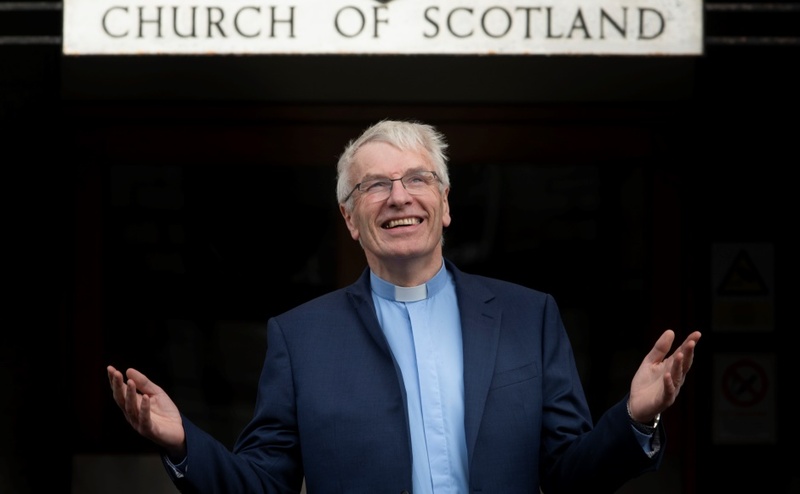 An Alloa Kirk member who has raised thousands of pounds for charity has been named as the next Youth Moderator of the Church of Scotland. Dana McQuater, 23, recently raised over £2,000 for MacMillan Cancer Support by shaving her head and will take up the role in August at the start of the 2019 National Youth Assembly. She will be supported in the role by Hannah Dunlop, 23 who will act as the National Youth Assembly's Clerk. Ms McQuater, who also supports charities such as Clean Up Scotland and Autism Scotland through her role as 'Planet Champion' at her job in a local McDonalds restaurant, described her appointment as "a shock". She said: "I'm always thankful for the way in which God guides me to the right places and people - those that know me have all helped me develop and gain in confidence over the last few years so that I'm able to accept this post for the next year." "To the NYA Family, I hope that during this term of moderator I can give back what you have given me and I look forward to all the challenges and celebrations that we will share together." The role of Moderator involves chairing the discussions that take place at the NYA, collating a record of the event, producing a report for the General Assembly, representing the Kirk at events, and ensuring the voice of young people is heard throughout the church. With the 2019 NYA themes including hate speech, missional buildings, confirmation and testimony, Ms McQuater said she is "really excited to be leading the discussions as we have three really good topics this year." "I think these topics will generate a lot of discussion and cannot wait to hear what the delegates have to say about them. Ms McQuater is keen to encourage new attendees to the NYA this year, saying "it will help you find a home, find friendship, find love, find and deepen your faith as we journey together." 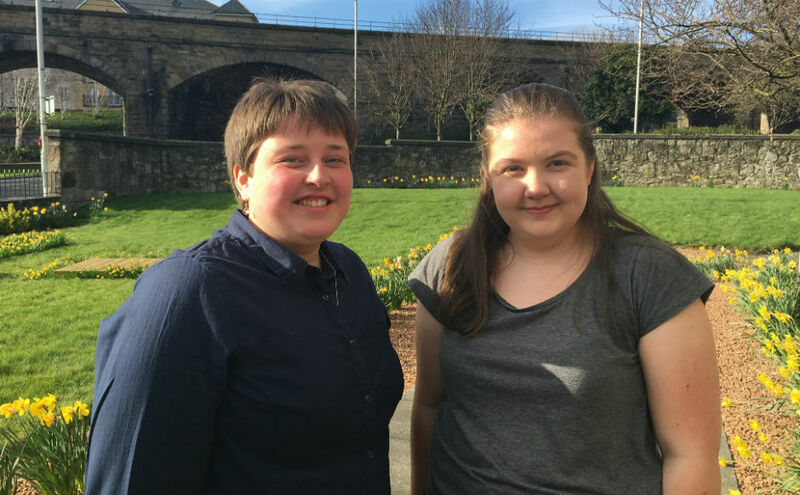 Having grown up as a member of Alloa Ludgate Church and attended the General Assembly last year as a Youth Rep, she sees the Kirk as having "shaped her with love, grace and compassion." In the last year Ms McQuater has also formed a youth group within Stirling Presbytery. Ms Dunlop, who is from Dalgety Bay where she is also an elder, has attended every youth assembly since she was 18 and says she "can't wait to get stuck in" as Clerk. Working to support the Moderator, the Clerk is vital to proceedings and is a key player behind the scenes. 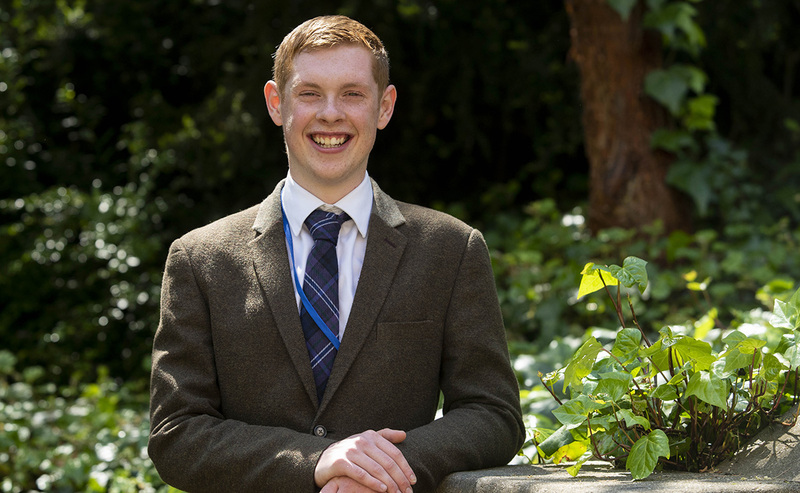 The social psychology student and mobile phone customer consultant said: "The National Youth Assembly has opened my eyes to all that the Church of Scotland does and this has encouraged and inspired me to get involved in my local congregation. "I'm looking forward to hearing what the delegates have to say on our discussion topics and then working alongside Dana and the Youth Reps to take these thoughts and ideas forward," she added. Booking for NYA 2019 is now open. For more information about the NYA visit our webpages.